Scorpius Space Launch Company (SSLC) announced its market introduction of all-composite, cryogenic, high pressure tanks incorporating its anti-slosh baffle technology innovation. SSLC has been pioneering structurally strong Type V pressure vessels for a decade under the trademark PRESSURMAXX, having delivered well over 100 tanks to more than 25 aerospace customers. 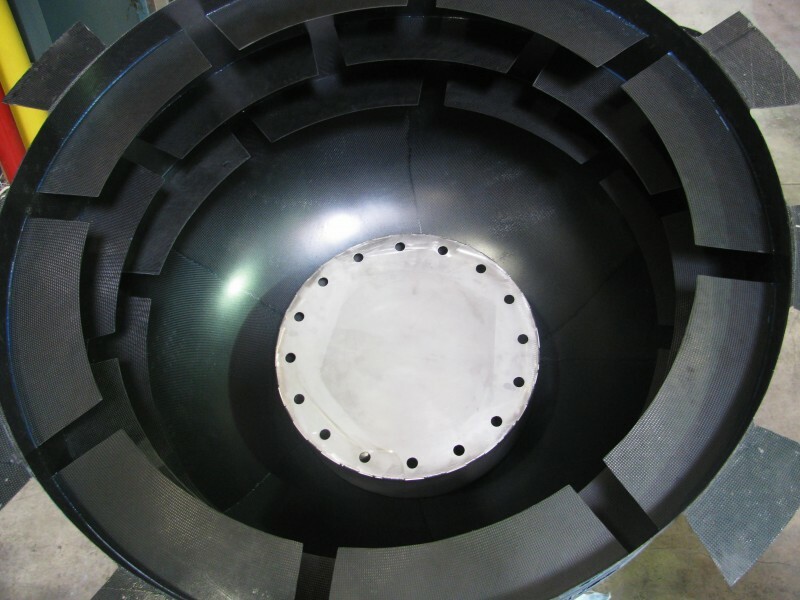 Broadening applications of their line of light-weight products, SSLC is now offering carbon-fiber anti-slosh baffles integrated to the interior walls of propellant tanks. Deliveries of such tanks to the small launcher industry have begun this summer enabling rocket designs that use the propellant tanks as primary load bearing elements of the vehicle. 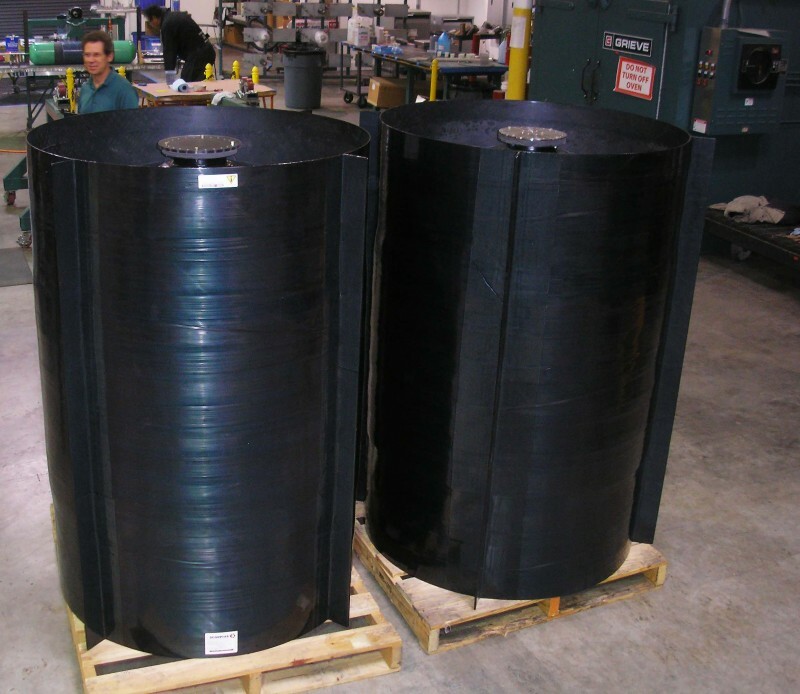 The PRESSURMAXX product line includes high pressure vessels that can hold up to several thousand psi pressure. They are made to be compatible with all common fluids and gases used in aerospace and cover a temperature range of -320F to +170F. In 2010, SSLC developed and tested a fluid motion damping system for a spacecraft program. This system employs flexible anti-slosh baffle segments to help stabilize the vehicle’s steering system and has now been implemented commercially for launch vehicle propellant tanks. Built with SSLC’s proprietary Sapphire 77 cryogenic resin system, and carbon fiber materials, the tanks contain no metals, fasteners, welds, or additional sealants. This allows them to remain lightweight, robust, high-performing, and low-cost. “The combination of these properties yield a compelling product, perfectly suited for use in launch vehicles serving the rapidly emerging small satellite launch market,” said Markus Rufer, the CEO of SSLC.